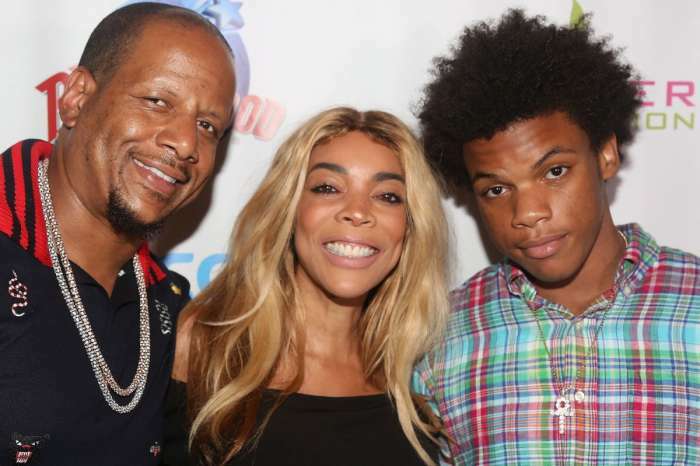 Divorce often takes a toll on the children, and it appears that Wendy Williams is aware of that fact which is why she has decided to work things out with her rumored cheating husband, Kevin Hunter. 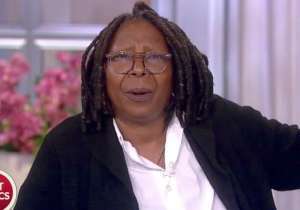 On her hit talk show, Williams often weighs in on top Hollywood couples in the midst of separation and scandals. 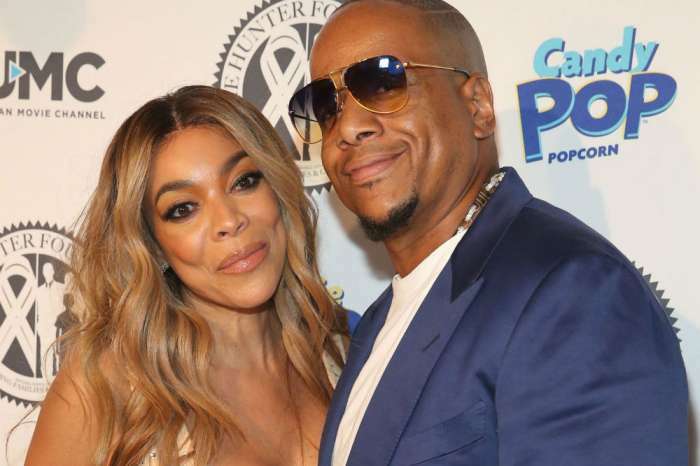 The former radio personality is known for being vocal and extremely outspoken on thorny topics, and therefore, has no trouble telling female stars to dump and walk out on their cheating lovers. 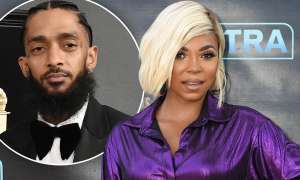 Several media outlets recently published pictures of Williams’ spouse alongside his alleged mistress, Sharina Hudson, near the home they share. It was reported that Hunter and Hudson had been together for over ten years. 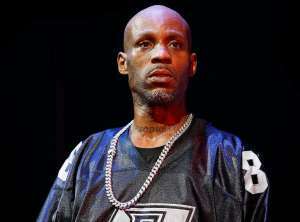 However, Williams is sticking to her husband like glue for the sake of her teenage son, Kevin Hunter Jr. The scandal has rocked Williams, and while she is hurting inside, she has no plans to change her ways or express her feelings in public. Rumors are swirling that the drama has affected Williams’ staff members too. Should people stay in a marriage for the children? Wendy now knows how others feel! She need to STFU if she can’t deal with it. ANY excuse will do. 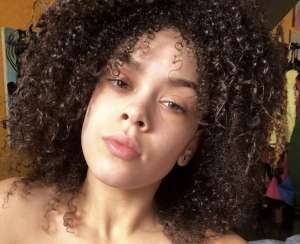 Staying with a ugly a**, cheating m.f. for HER SAKE, not their son’s. Here’s some ??? with yo thirsty a**! 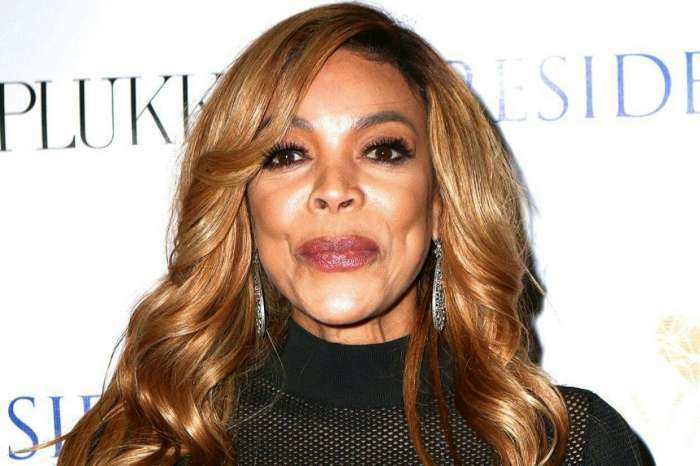 Wendy Williams is a fraud! How can she be so interested in everyone elses marriages n woes when she should be worried n concerned about her own problems ! She knows that husband of hers has a mistress….always have had side chicks! She is very much delusional and an idiot 4 him. She talks too much and needs to shut the hell up!